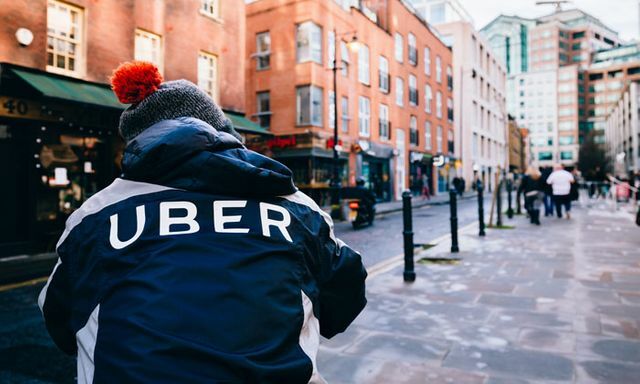 With companies like Uber, Deliveroo, CitySprint and many others engaging in casual working arrangements with their drivers, the implications of the gig economy are particularly significant in the transport industry. In his latest article for Intelligent Transport, David Sheppard,explains the rights of gig economy workers and why the issues need addressing. Click below to read the full feature. What are the different employment statuses in the UK? UK employment law currently recognises three statuses of working relationships: all of which come with different responsibilities for employers, and corresponding levels of rights for employees. You can either be an ‘employee’, a ‘worker’, or ‘self-employed’. If you’re an employee, you have the most rights. You’ll have entitlement to a statutory redundancy payment, the right not to be unfairly dismissed, the national living wage, along with minimum paid holiday and statutory sick pay. If you’re a worker, you’re still guaranteed the national minimum wage, statutory sick pay, the working time regulations, and protection from discrimination under the Equality Act. But, if you’re self-employed, you fall outside the definition of either employee or worker –you’re not afforded any of these rights, and any entitlements are limited to the terms of your contract.